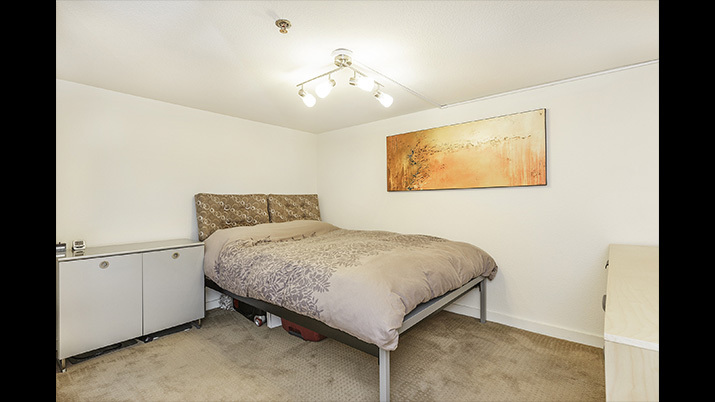 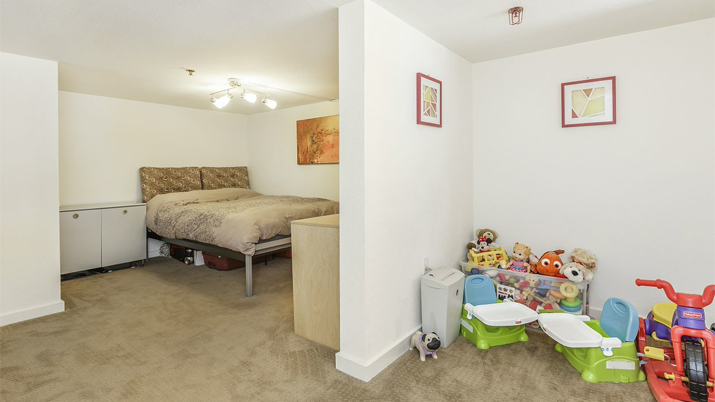 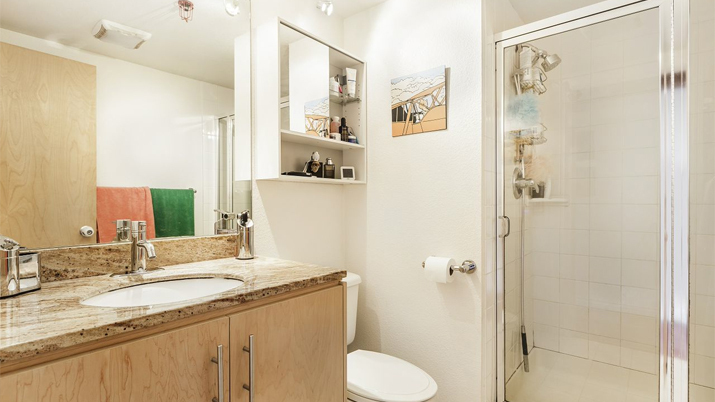 This beautiful light-filled unit has two large bedrooms and one full bath, featuring a master bedroom on an upstairs sleeping mezzanine with office nook. 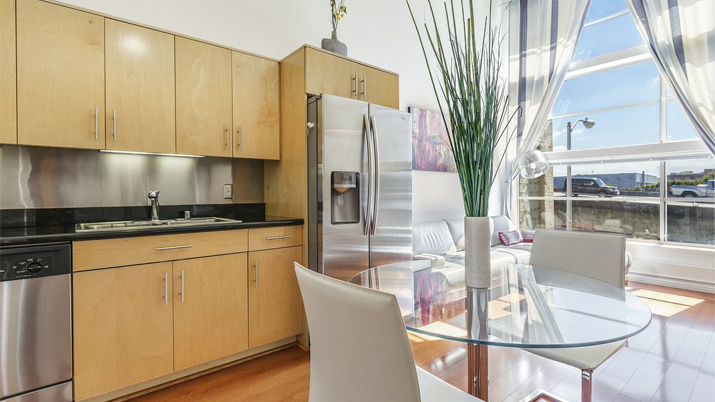 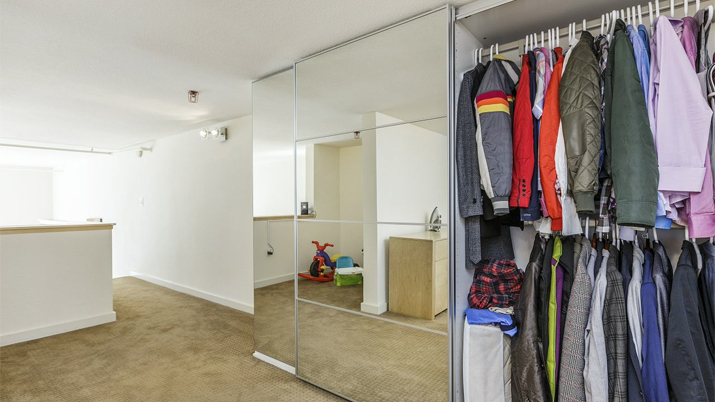 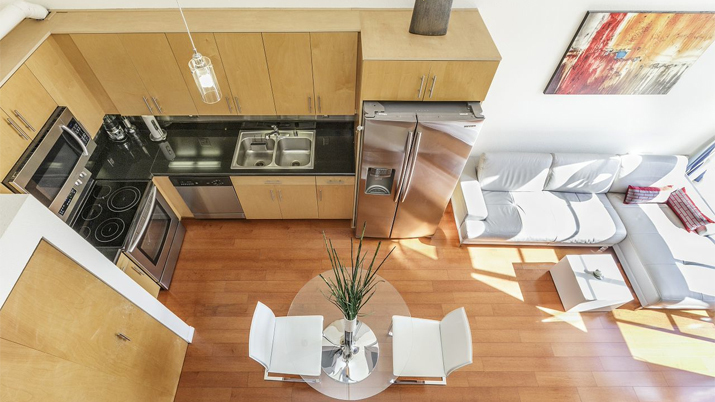 With gorgeous Cherry wood floors, remodeled kitchen and designer closet; this unit has a style! 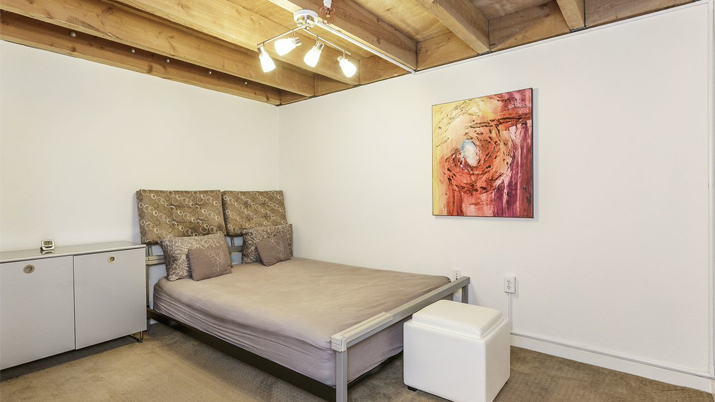 The lower bedroom is perfect for visitors or makes a fantastic office/den/ art studio. 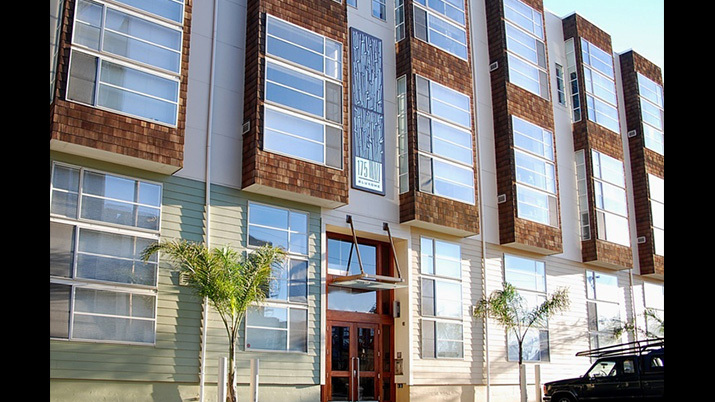 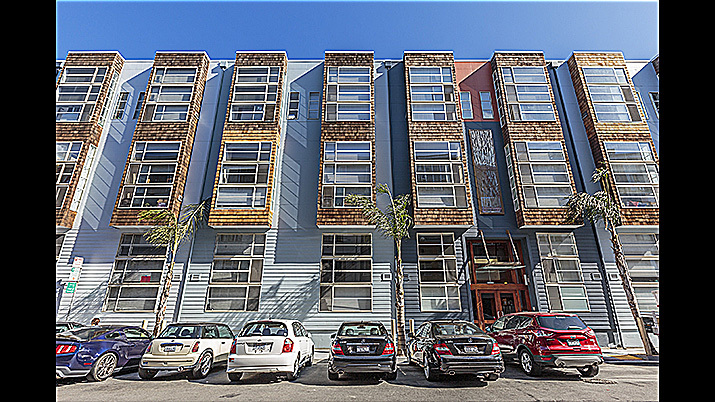 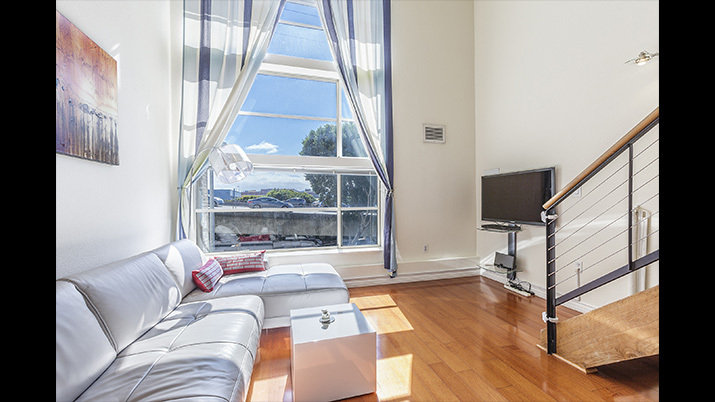 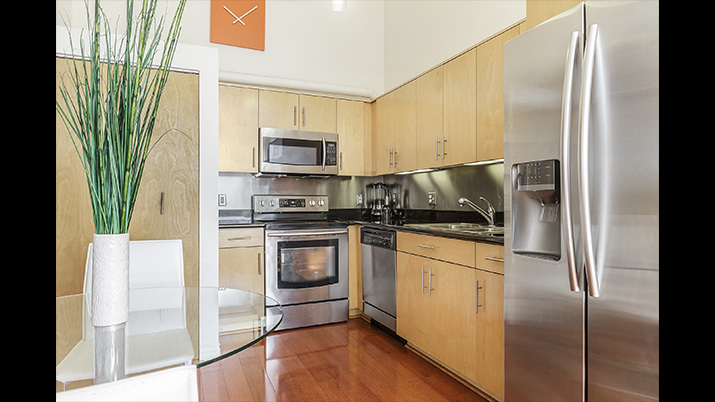 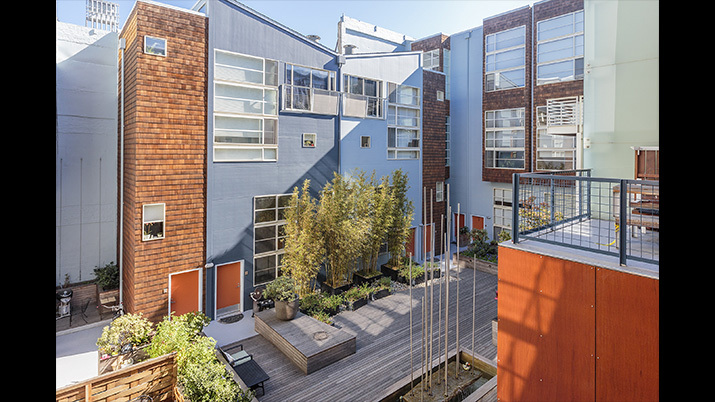 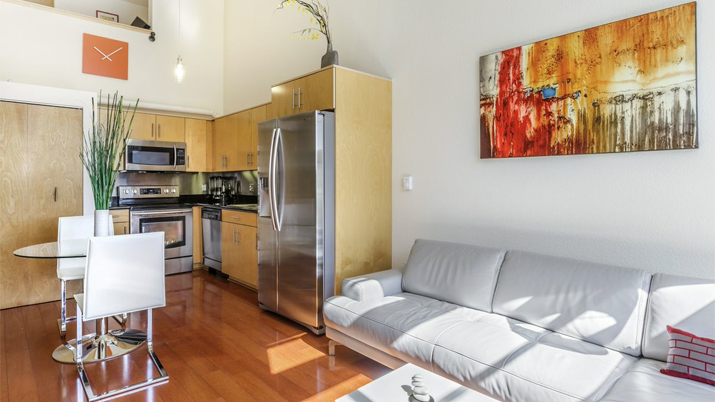 Being conveniently located near Caltrain, & many of SF’s best employers; it’s a special locale!